It’s important to take a look at the different types of apps that consumers download. This will give you a better idea as to what would be beneficial for you to create for your business. Once you know more about how you can fill and need amongst consumers, you can start to interact with an app development company in order to create an actual app for you to release. Kids have access to more technology than ever before. It’s not uncommon for preschoolers to be given a tablet to use. This will teach them how to use the technology while also providing them with various learning apps. Many apps are also becoming popular as a result of virtual reality app development. This allows kids to use a virtual reality headset in conjunction with a tablet or Smartphone that has various apps builds. They are transported into a different reality, which provides hours of entertainment. Leading companies are even creating content for the VR industry. Parents are more apt to download an app to their mobile device for their kids if it’s entertaining and/or educational. A number of people choose to use tourism apps in one way or another. They may be using it to book a hotel, scheduled for this, look at maps, or do their research as to where they want to go. Many people use the apps because it provides convenience. They are able to do all of the research and book their vacation without ever having to sit down at a computer. It allows for flexibility because people can do this on their way to work while sitting in a coffee shop, or in front of the TV last thing at night. Food apps include those where it’s possible to make reservations, read menus, and even order food to be delivered. It provides convenience and people enjoy being able to get everything done without having to pick up the phone. Social apps such as Facebook, Whatsapp and Twitter are extremely popular. People want to stay connected when they are on the go. 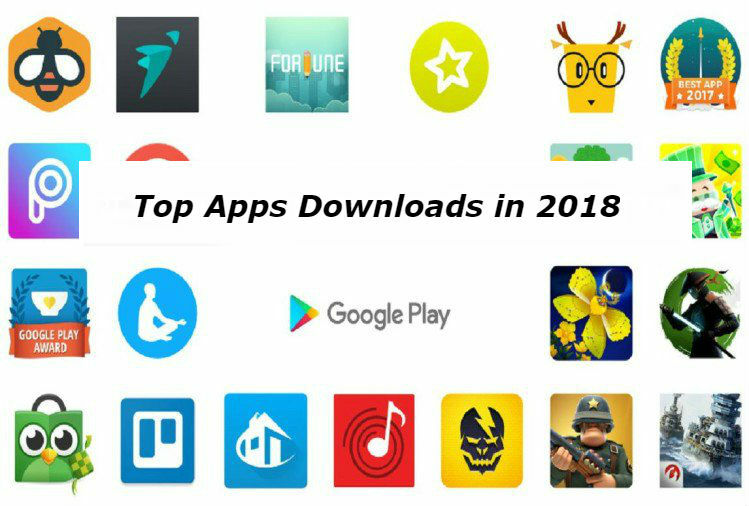 New apps are in development all the time as well, making it easier for people to stay on top of their social networks – and engaging in all sorts of niche networks. There are a lot of productivity apps already on the market. These are downloaded to help people multi-task in one way or another. Many companies also focus on app development as a way of being able to create a custom app. This allows you to be more productive based upon the individual tasks that you perform on a regular basis. For example, if you send an employee out to the field with a form, they write it all down and then bring it back. It could take days before it’s loaded into the network for you to see. Plus, if it’s being transcribed by an assistant, there’s the possibility of data entry errors because of reading someone else’s handwriting.